We provide dedicated staff for handling all types of issues encountered at an office. 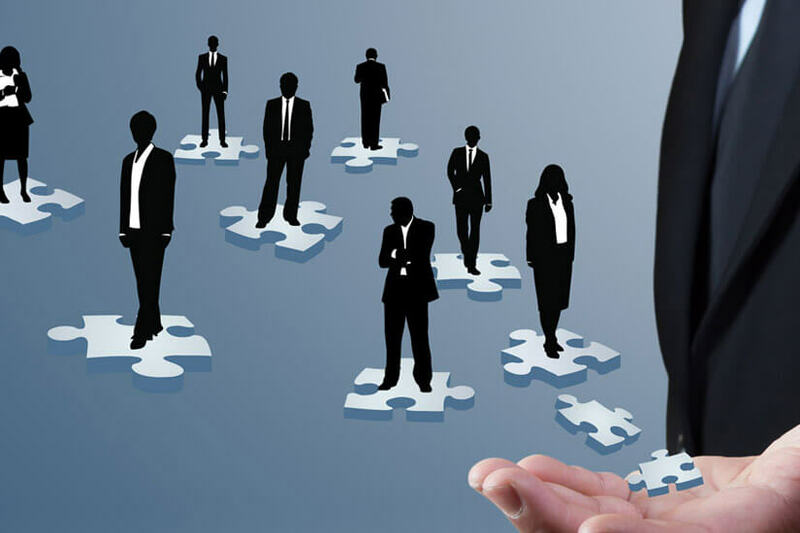 Our office professional staffing service ensures that the work never stops. We screen, interview, evaluate, match skills and check selected references for every candidate we place, so that our administrative professionals are equipped with the skills you need, helping you save time, effort and money. 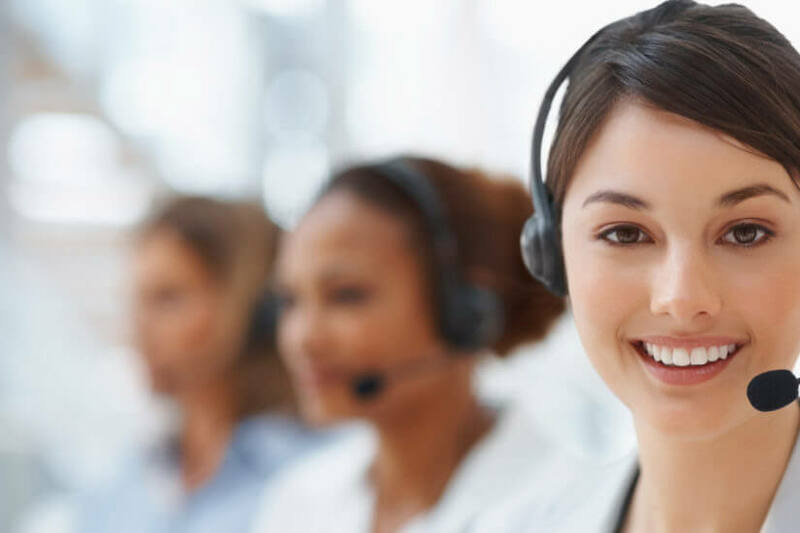 Our Customer Service staff is well equipped to handle all the queries from your client's end and provide customer satisfaction to anyone that contacts your organization. We believe in screening dedicated and courteous candidates who have the flair to make long term relationships with customers. With our customer service professionals backing you up, you can take a break from worrying about your relationship with clients. Every business needs a team of individuals with strong financial and accounting skills in order to become successful. If you are starting a new business and need some expert advice, we have experienced professionals who have dedicated a lot of time to master the fields of accounting and finance. Having an experienced financial advisor can be a turning point for any business, whether new or old. © Staffiing Services 2012-2017 All right reserved.